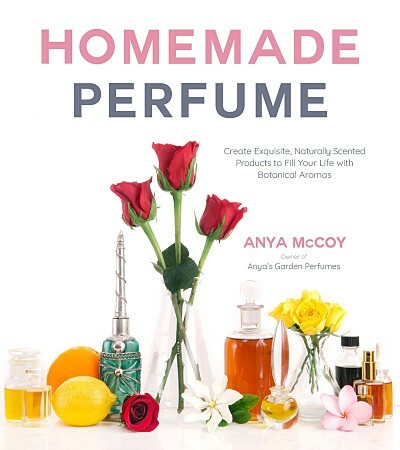 Anya's book Homemade Perfume is perfect for beginners and hobbyists! 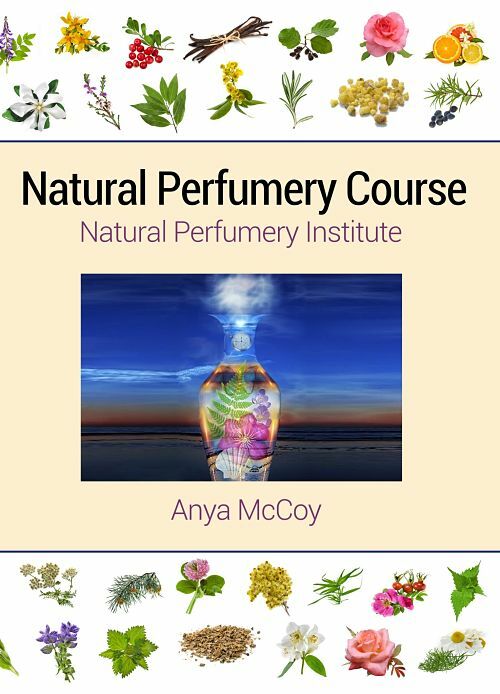 You can purchase it on Amazon by clicking here. 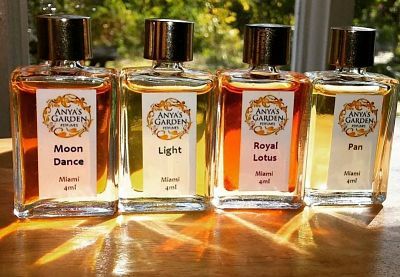 tropical plants and extract their fragrance for my perfumes. 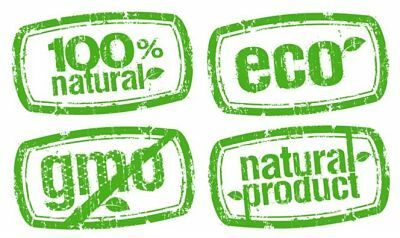 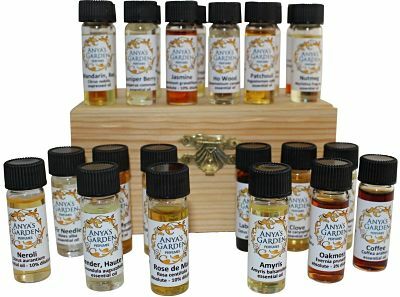 Select high-quality aromatics are offered to the perfumer and hobbyist for their creations. 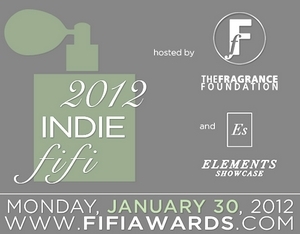 Fifi Award, the highest recognition in the perfumery world. 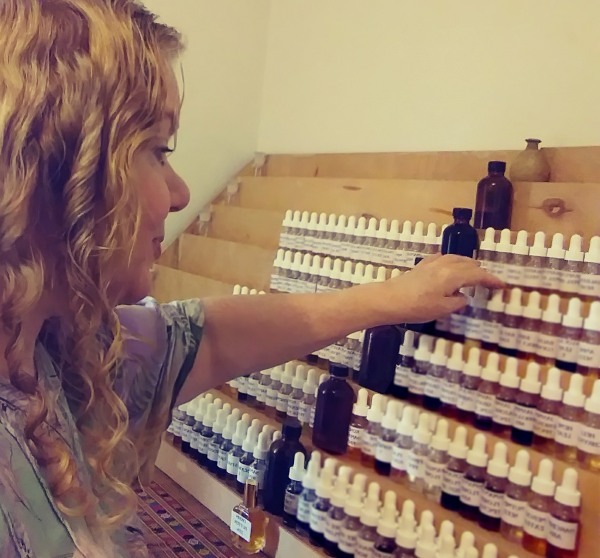 easy-to-follow instructions on the perfumery process. 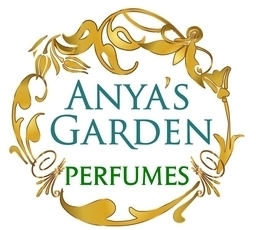 that addresses all aspects of perfumery.